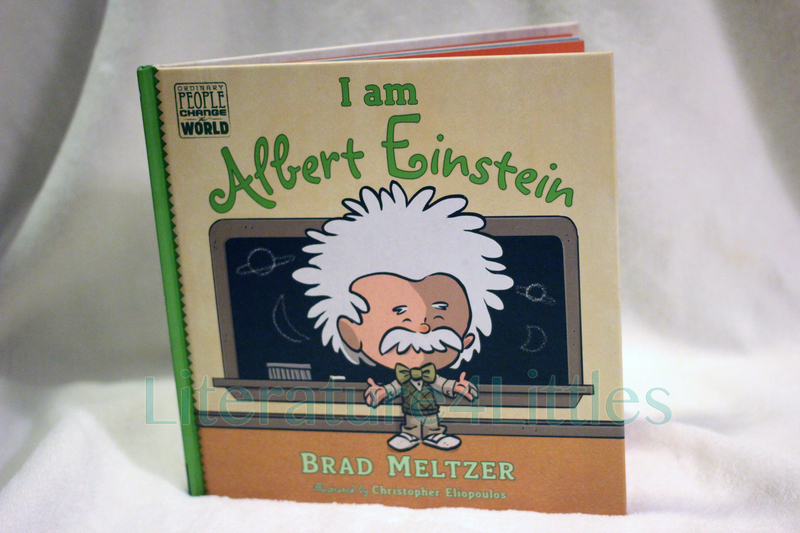 I’m just going to say it: I’m in LOVE with this graphic-novel/children’s book hybrid series developed by Brad Meltzer. 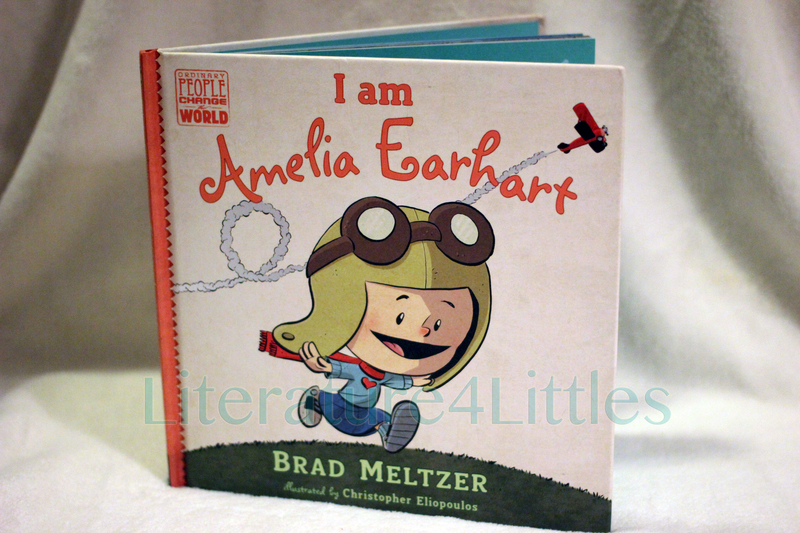 For those of you who don’t know, Brad Meltzer is a novelist, non-fiction writer, TV show creator and comic book author (DC’s Green Arrow, Justice League; Buffy… list goes on). My cousin, who is a self-described comic nerd, actually bought the above four books for my daughter. While I have absolutely nothing against comics (I actually think they have some of the most complex storylines and amazing art ever), I’ve never really been INTO comics, and therefore Brad Meltzer probably wouldn’t have crossed my radar if not for my cousin… so thanks, man. There are a total of seven books currently in Meltzer’s “Ordinary People Change the World” series – with one more coming out in January 2016. The books themselves are pretty awesome to look at – hard cover, glossy pages – and are fully illustrated. The books have book jackets, which are a no-go in my house right now, but they’re so cute I just took them off and saved them in a safe place so that when she’s older, we can put them back. The same image printed on the book jacket is printed on the actual cover of the books. I love that these are basically kid-friendly historical nonfiction. History can be dry and boring, but add some adorable illustrations and a first-person narrative, and the reader just might feel a little more connected. The books are illustrated by Christopher Eliopoulos, and these illustrations are just so darn cute. I would describe them as a cross between Calvin and Hobbes (one of my favorite comics of all time) and Peanuts. Seriously, these illustrations are just adorable. 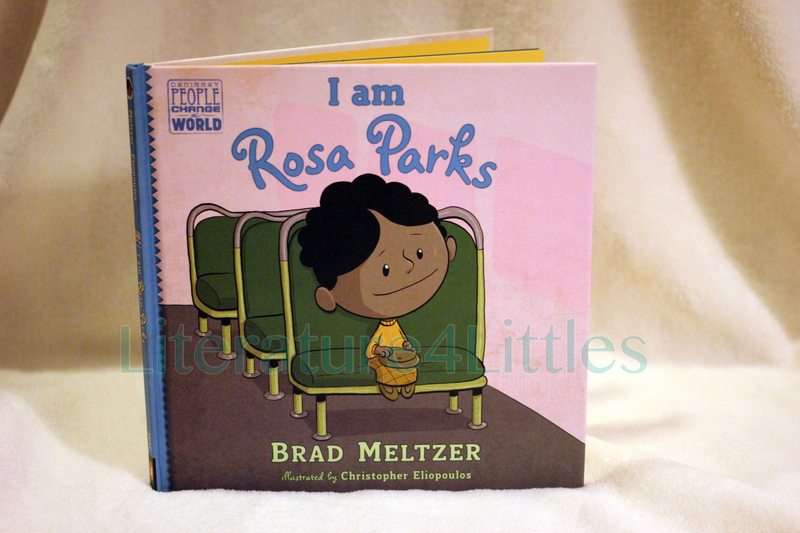 Based on the four that I’ve read with my daughter, the books follow a pattern – introduces the historical figure/character and describes a little about his/her life, then tells a childhood story that specifically shows something about that person’s character. The book ends with a great accomplishment(s), which is connected to the earlier story/stories involving that person’s character. I really appreciate that these books promote good character traits – perseverance, courage, fortitude, and curiosity. The books also have a nice dose of humor, especially in the comic/illustrations. One thing I didn’t like (and maybe it’s just my linear brain) – sometimes, the comic/illustrations/speech bubbles could stand alone, other times they were integrated into the main story’s text. I would definitely recommend these books for pre-k through elementary-aged kids, but I don’t see why they couldn’t be introduced earlier. 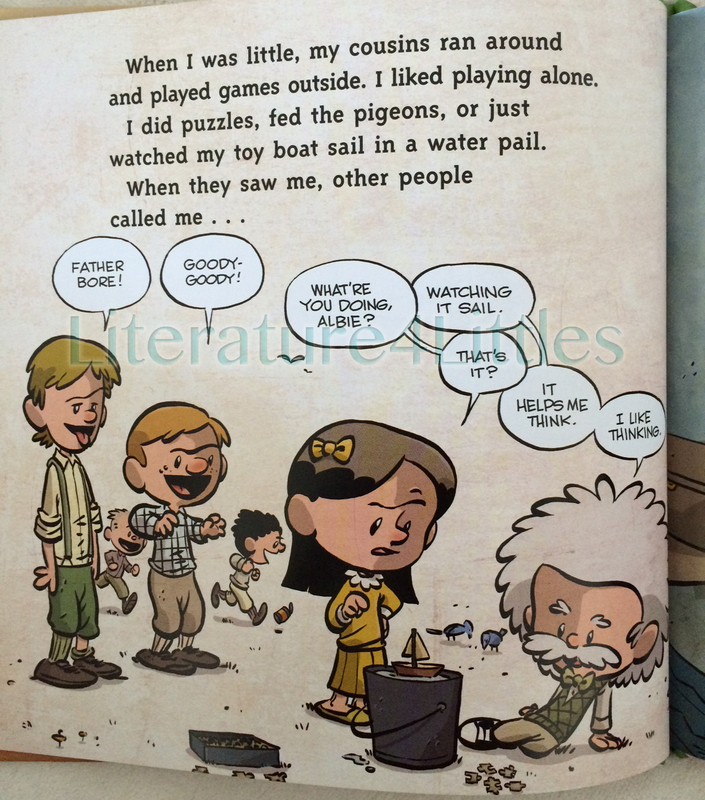 I read them to my 1-year-old, and she does enjoy looking at the fantastic illustrations. 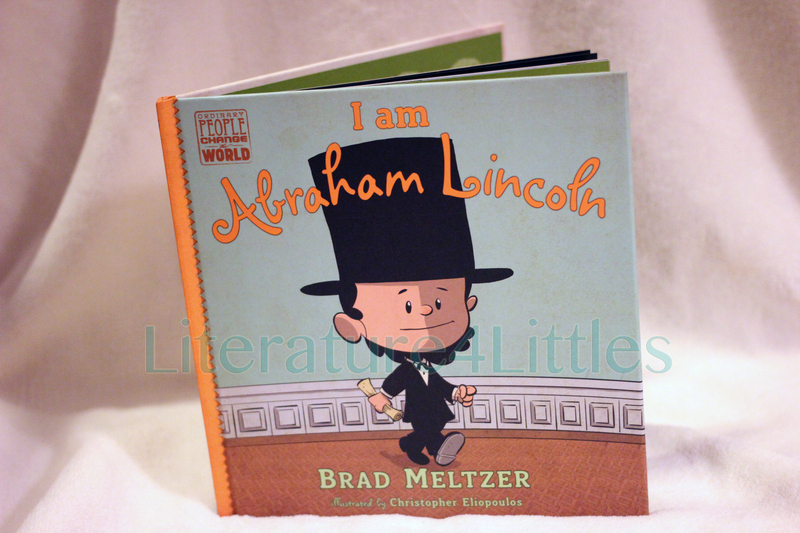 Brad Meltzer hit it out of the park with this series of books. I’m definitely looking forward to adding the rest of the series to our collection. Meltzer also authored Heroes for My Son and Heroes for My Daughter, which I’m also planning to get (and will review once I get them!). Next Post Mini Review: Don’t Let the Pigeon Drive the Bus!